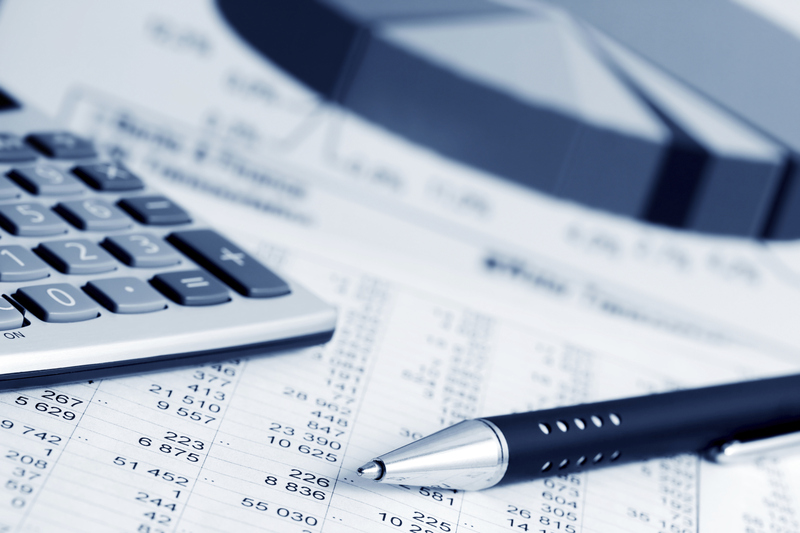 Intergate does not offer accounting services, but we can refer you to one of our trusted service providers if you are indeed looking for accounting services in South Africa. Business structuring, both local and offshore. Businesses can make use of these services on a daily, weekly, monthly or annual basis. The services have also been set up in way that will allow them to grow with your business and its needs. CAP does not only crunch the numbers for you. They can also help you make sense of figures and interpret the financial information of your business to provide general guidance for financial management. This is done by analysing monthly management accounts or annual financial statements. Rest assured that a high level of integrity is practised when dealing with your accounting data, as CAP realises how sensitive financial information is. That’s also why CAP trains their staff on a regular basis and work with sophisticated computerised systems and software. You can get hold of CAP through their website or ask Intergate for an introduction. To speak to one of our client managers about this, you can call our Cape Town office on +27 (0) 21 424 2460 or our Johannesburg office on +27 (0)11 234 4275. You could also request a free call back if you’d like us to contact you instead. Once you have your accounting services in South Africa set up, have a look at all the other business functions Intergate can help you with. Since our inception in 2005, we have helped hundreds of foreign businesses set up in South Africa and we can definitely do the same for you.